Highly motivating, self paced, self grading, internet based activity. 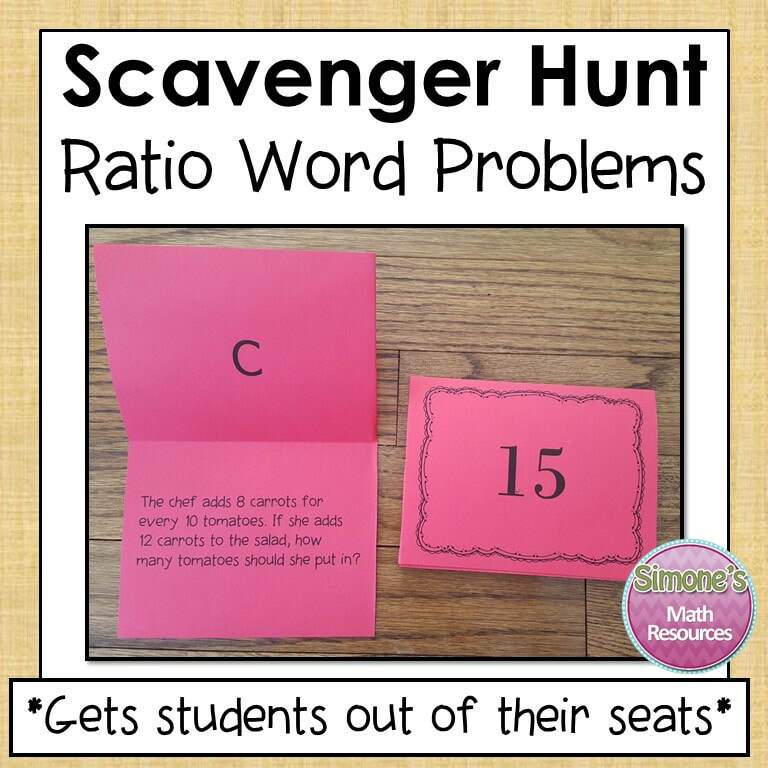 Great for 1:1 classrooms. 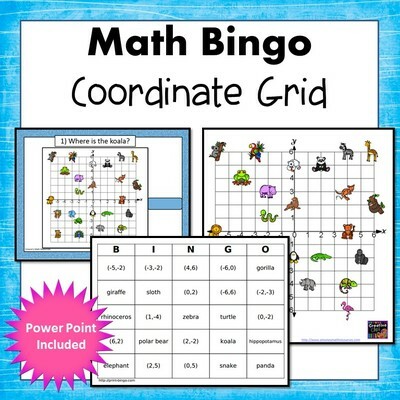 Can also be used in a center or with an interactive whiteboard. 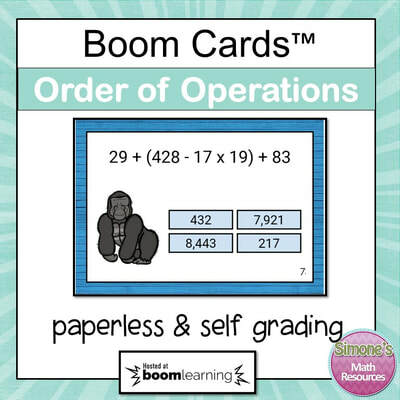 Boom Cards™ play on any digital device with an internet connection, Hosted by Boom Learning℠. You will download a PDF with a link to activate the Boom Cards. When you redeem your purchase, Boom Learning will ask you to create a free account if you do not already have one. After you activate your cards, they will live in the library of your Boom Learning teacher account. How do students use Boom Cards? After the teacher opens a free Boom Learning account, he/she will create fast play pins to assign Boom Cards to students. Students do not need an account to use the fast play feature. Boom Cards™ play on most modern browsers, Android, iPads, iPhones, and Kindle Fires. They are Chromebook compatible. 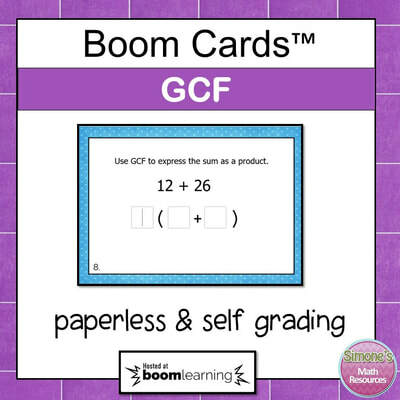 You may assign Boom Cards to your students through Google Classroom. In the teacher account, you will be able to get a link for each deck. Boom Learning also has premium accounts. Premium accounts offer advanced assignment tools, individual and whole class performance tracking, and more. Ratios and Unit Rates is an internet based activity. It is paperless and self grading. Great for 1:1 classrooms. 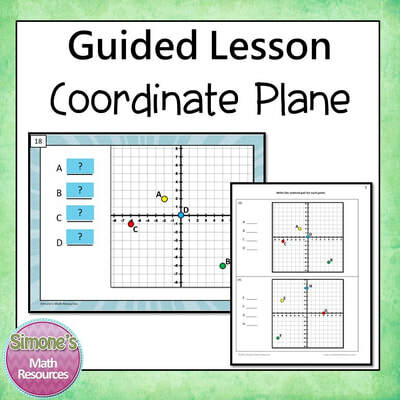 Can also be used in a digital center or with an interactive whiteboard. 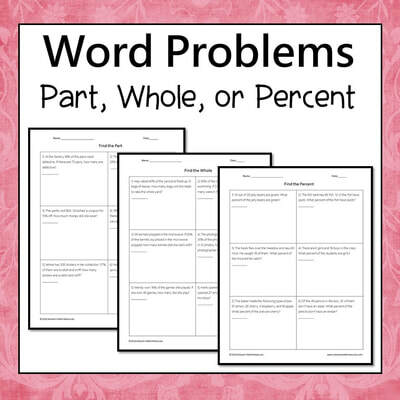 This activity features fill-in the blank type questions. 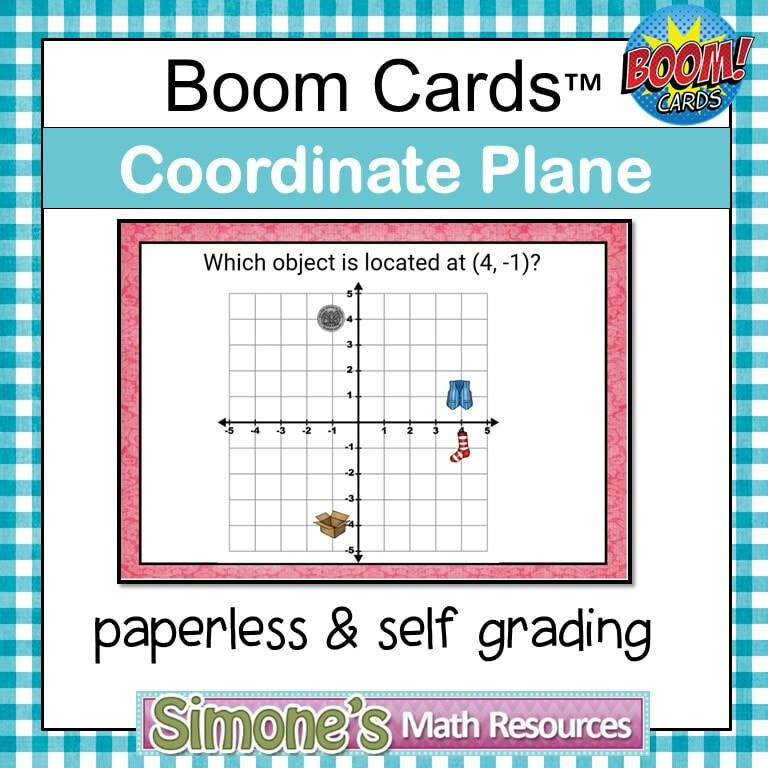 Boom Cards™ play on any digital device with an internet connection, Hosted by Boom Learning℠. Try a free Boom Cards deck. Adding and Subtracting Fractions is an internet based activity. It is paperless and self grading. Great for 1:1 classrooms. 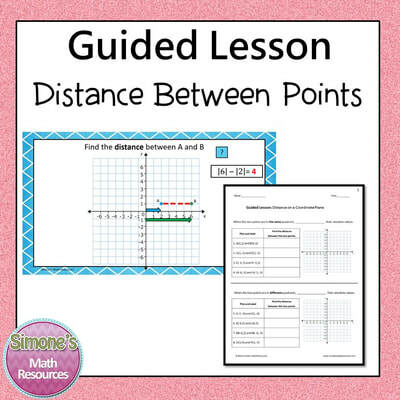 Can also be used in a digital center or with an interactive whiteboard. 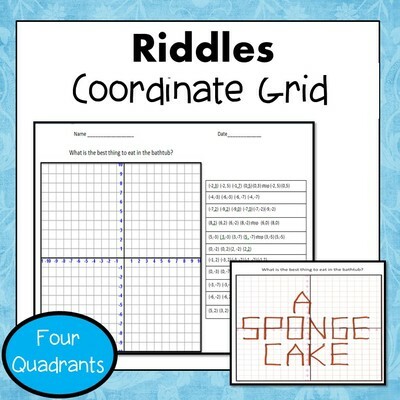 This activity features fill-in the blank type questions. 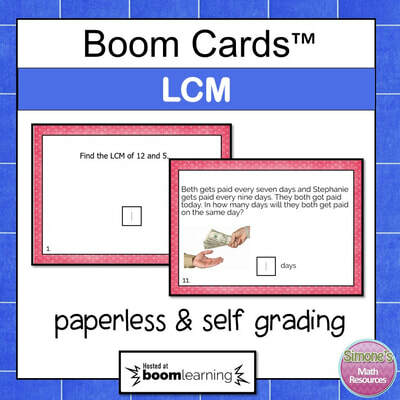 Boom Cards™ play on any digital device with an internet connection, Hosted by Boom Learning℠. Try a free Boom Cards deck. Multiplying Decimals is an internet based activity. It is paperless and self grading. Great for 1:1 classrooms. Can also be used in a digital center or with an interactive whiteboard. 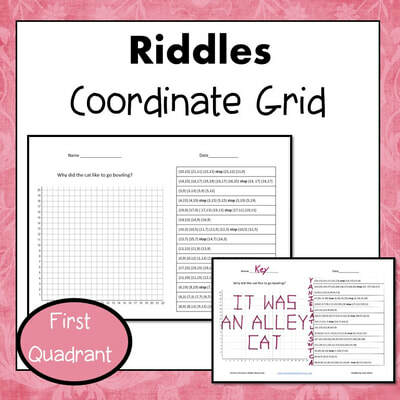 This activity features fill-in the blank type questions. 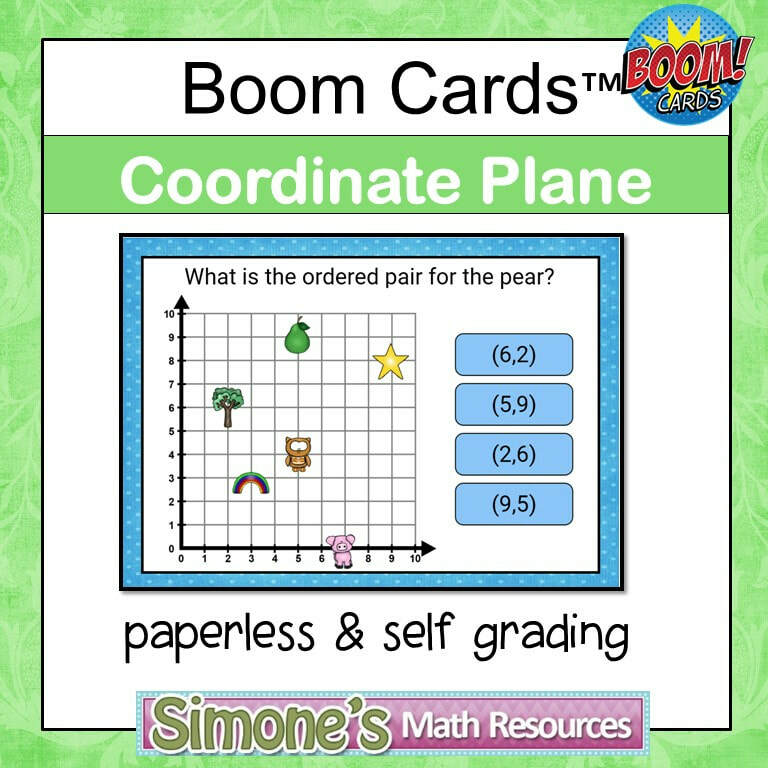 Boom Cards™ play on any digital device with an internet connection, Hosted by Boom Learning℠. Try a free Boom Cards deck. This is an internet based activity. It is paperless, and self grading. Great for 1:1 classrooms. 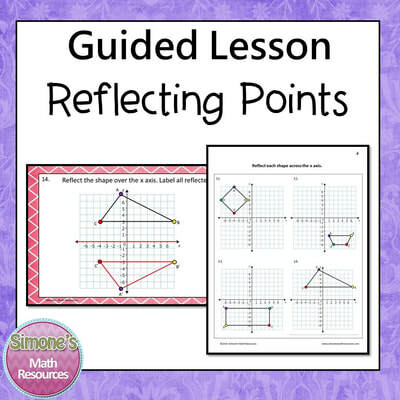 Can also be used in a center or with an interactive whiteboard. 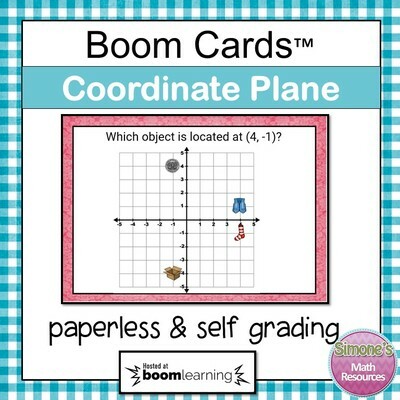 Boom Cards™ play on any digital device with an internet connection, Hosted by Boom Learning℠. The target grade level is 6th grade, so all the questions and answers involve positive integers. Half of the questions involve exponents. 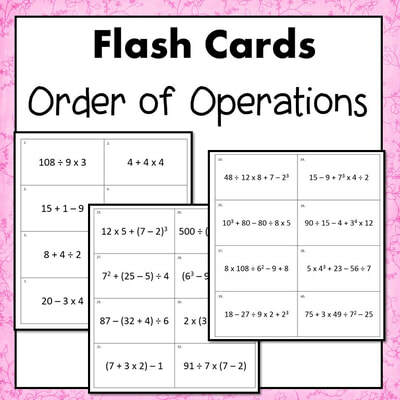 6.EE.2c Perform arithmetic operations, including those involving whole number exponents, in the conventional order when there are no parentheses to specify a particular order (Order of Operations). This is an internet based activity. It is paperless and self grading. Great for 1:1 classrooms. 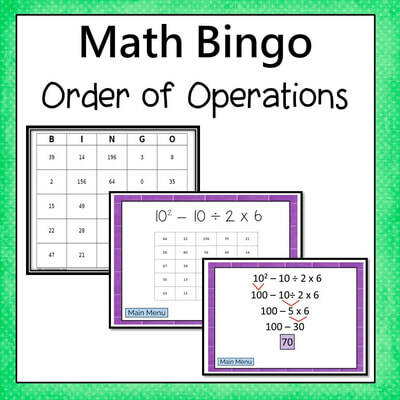 Can also be used in a center or with an interactive whiteboard. 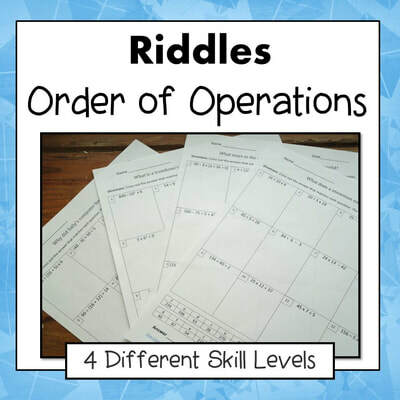 This activity features fill-in the blank type questions. 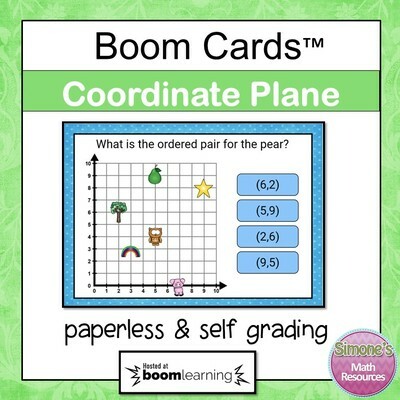 Boom Cards™ play on any digital device with an internet connection, Hosted by Boom Learning℠. Find the greatest common factor of two whole numbers less than or equal to 100 Use the distributive property to express a sum of two whole numbers 1-100 with a common factor as a multiple of a sum of two whole numbers with no common factor. For example, express 36 + 8 as 4 (9 + 2).. This is an internet based activity. It is paperless, and self grading. Great for 1:1 classrooms. 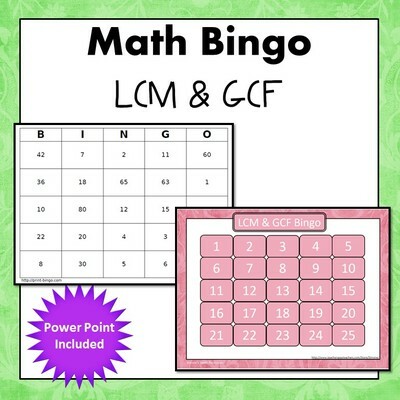 Can also be used in a center or with an interactive whiteboard. 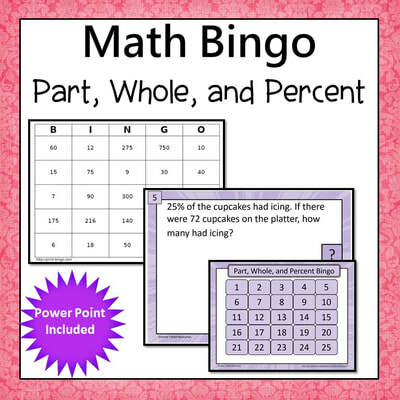 This activity features drag and drop and multiple choice questions. 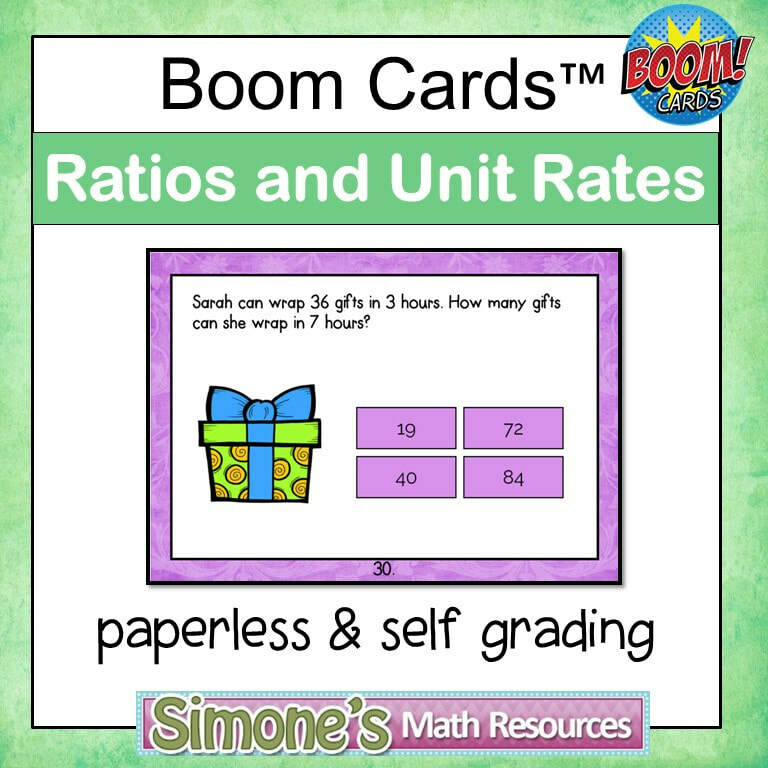 Boom Cards™ play on any digital device with an internet connection, Hosted by Boom Learning℠. Paperless and self grading. First quadrant and four quadrants. Housed online so this works with any modern device that goes on the internet. Click a photo to learn more about that item. 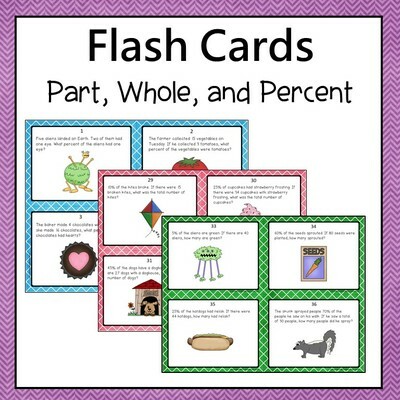 Percent flash cards, bingo, word problems, and scavenger hunt. 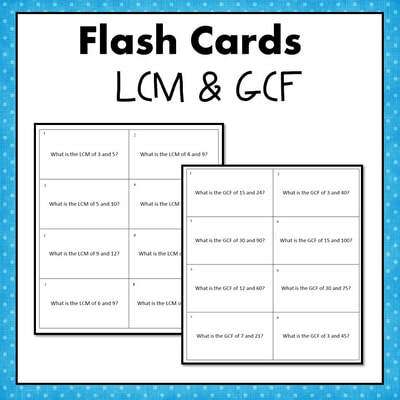 Least Common Multiple (LCM) and Greatest Common Factor (GCF) Flash cards, Bingo, Riddles, and Boom Cards. 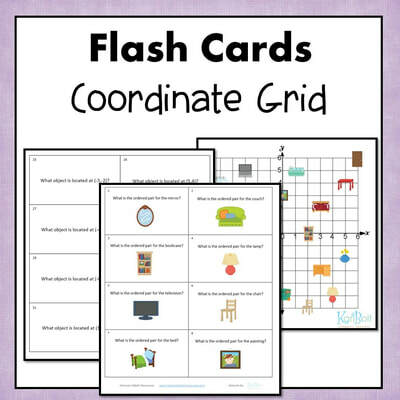 Combining Like Terms Flash Cards or Task Cards. 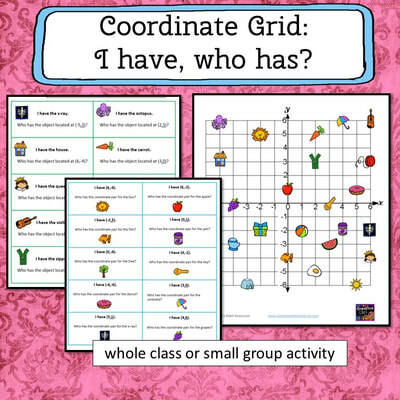 This is a great independent activity. Print the questions and the answers. Copy back to back on color paper. Cut out the cards and laminate. Each card has a question on the front and the answer on the back. Students will check themselves. Print the numbered question cards only. Copy onto color paper. Cut out the cards and laminate. Print student response sheets for each student. Students will record their answers on the response sheets and use the answer key to check. --6.EE.3 apply properties of operations to y + y + y to produce the equivalent expression 3y. 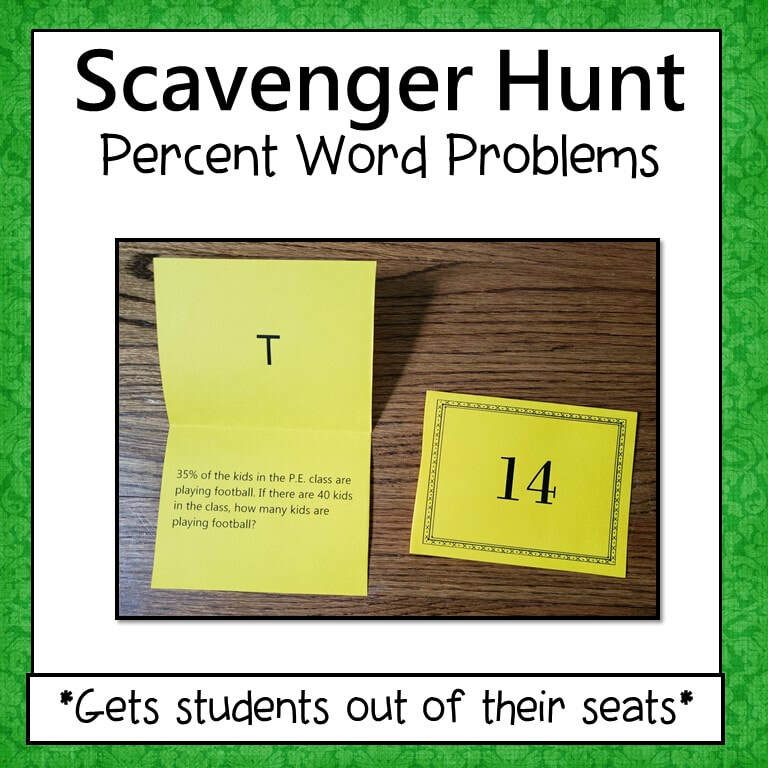 Combining Like Terms Scavenger Hunt gets students out of their seats. Students get to work at their own pace and think it's a game. They are highly motivated to complete a question since they can self check and get immediate feedback. 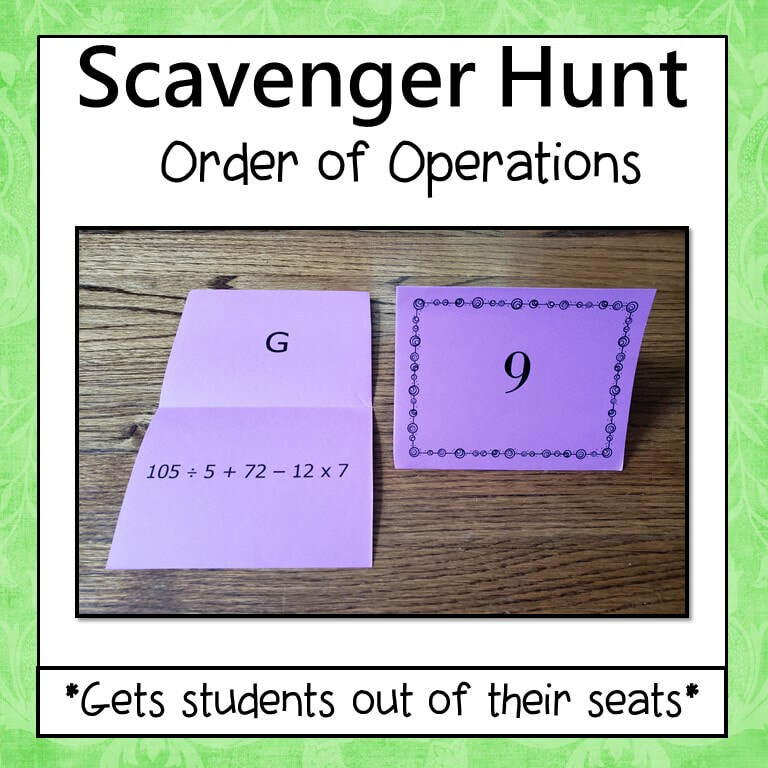 Students will complete a problem and then look for the answer on top of a different card. 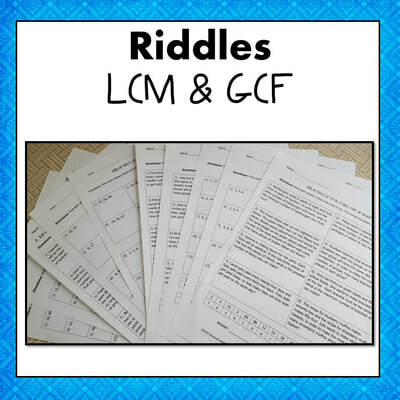 Students can complete this in pairs, small groups, or individually. Can be used whole group or in a center. If you laminate the cards, they will stand up like tents on the desks.